Hello and welcome back for Day 27 of our 31 Days of Horror series! Today we’ll be talking about Takashi Shimizu’s The Grudge (2004). I am going to keep the discussion brief on this one, because as I have previously disclosed, I am a huge chicken when it comes to scary movies of the current millennium (particularly those with a paranormal storyline). So, basically, I am already expecting to be visited by nightmares this evening, and hope to minimize that as much as possible. I first saw this movie about 4 years ago, when my friend craftily talked me into watching it by taking advantage of my deep and abiding love for Sarah Michelle Gellar (there is no greater Buffy the Vampire Slayer fan than yours truly). In retrospect, I’m still a little surprised that I allowed myself to be hoodwinked in this manner, but I had convinced myself at the time that all adults should be able to watch scary movies. 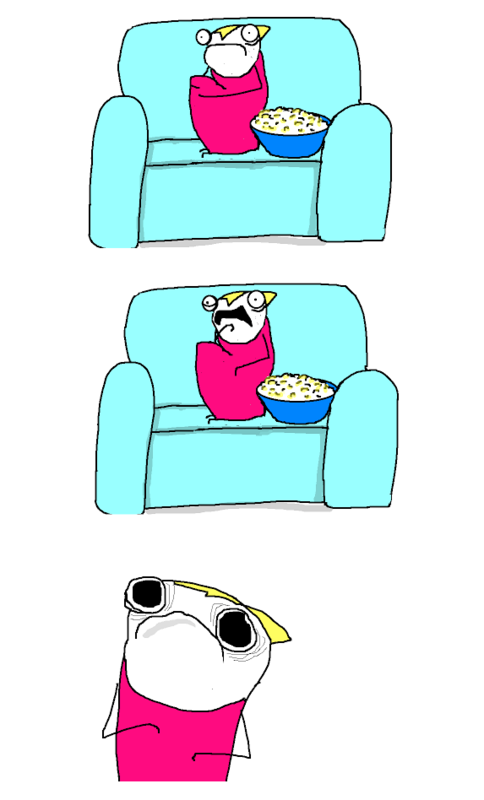 I have since abandoned that notion, as the years have proven that watching scary ghost movies never works out well for me. They absolutely always keep me up at night. On the evening in question, however, I foolishly thought maybe this time will be different!, even though I knew, KNEW, that it wouldn’t. So. True. While I was actually watching the movie, I was fairly proud of myself for how well I was handling it. 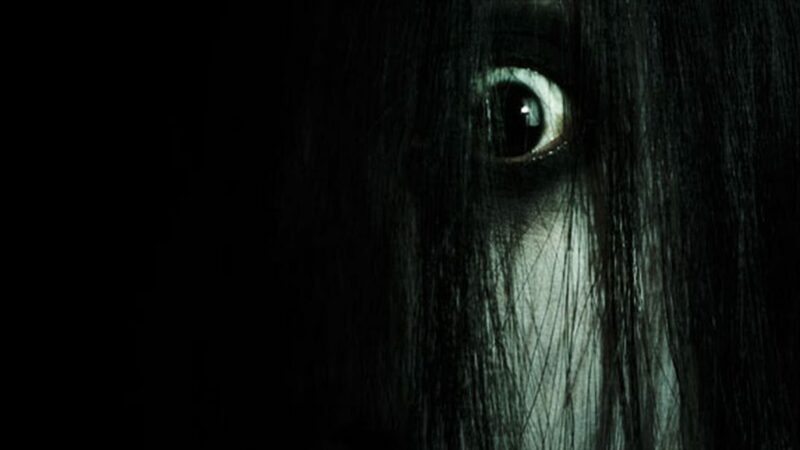 The Grudge isn’t what I’d call a great film (a theory supported by its meager 5.9 stars on IMDb), so it was easy enough to write off what was happening on screen as being silly or unexplained while it was unfolding before me. But the visuals, you guys. THE VISUALS! That’s what gets me about this movie. The visuals are ridiculously disturbing, and they spring unbidden into my brain every time I close my eyes. Even my sweet, adorable dog, who follows me wherever I go, looked at me from a weird angle just now and made me want to run screaming from the room. So, despite some story-related weaknesses, it is creepy AF and just thinking about it makes every hair on the back of my neck stand up. Any time demon/ghost children are involved, or bloody spirits are crab-walking across the ceiling and making otherworldly creaking sounds, just…nope. Nope, nope, nope. Tomorrow, Charles will be reviewing the movie [Rec] from 2007. Be sure to come back and check it out–we’re in the final stretch of 31 Days of Horror! !